Along with London, Paris and New York, Milan and Rome are on the list of the famous fashion centers of the world. When you are on your Italy vacation you may not be able to help yourself but to indulge a little in this aspect of Italian culture. 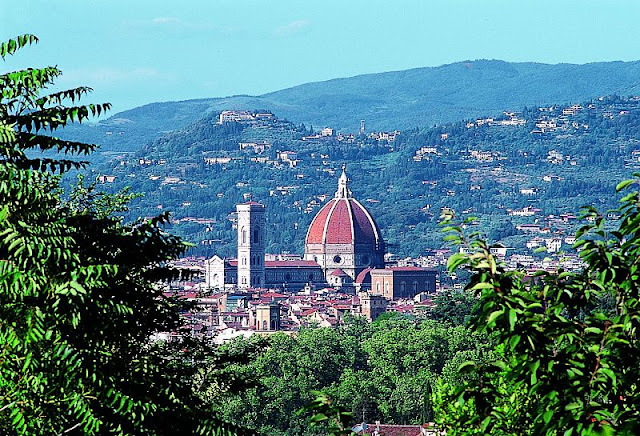 By all means make sure you visit the rolling hills of Florence, take a gondola trip through Venice and visit a vineyard in Tuscany. But don't forget that you are in the country of the likes of Armani, Versace, Fendi, Prada and Valentino. If this at all interests you do find out if your visit coincides with any fashion exhibits or public fashion shows in Rome or Milan. Italy is especially known for its high fashion industry or "haute couture" and the runway fashion shows that the designers use to debut their new collections each season. The houses of Valentino and Fendi originated in Rome while the houses of Prada, Versace and Armani originated in Milan. With near perfect craftsmanship, Italian fashions are said to rival those of France and many people even feel the Italian fashions are superior. During your Italy vacation you may hear of AltaRoma, an organization that has been responsible for putting Italian designers on the map over the years through its yearly fashion shows. These fashion shows feature established designers as well as new designers. They are closed to the general public but AltaRoma also organizes another event that is open to everyone. If your Italy vacation is in mid July the Donna Sotto del Stelle is worth catching. It means "Woman under the Stars." It is an open air fashion event that takes place at the Piazza de Spagna in Rome and features several newer designers. So no city in Africa is among. Its so appalling. Bro did you even read the article or you were just trying to link to your website? Its about vacation in Italy (which by the way is in Europe) not Africa.